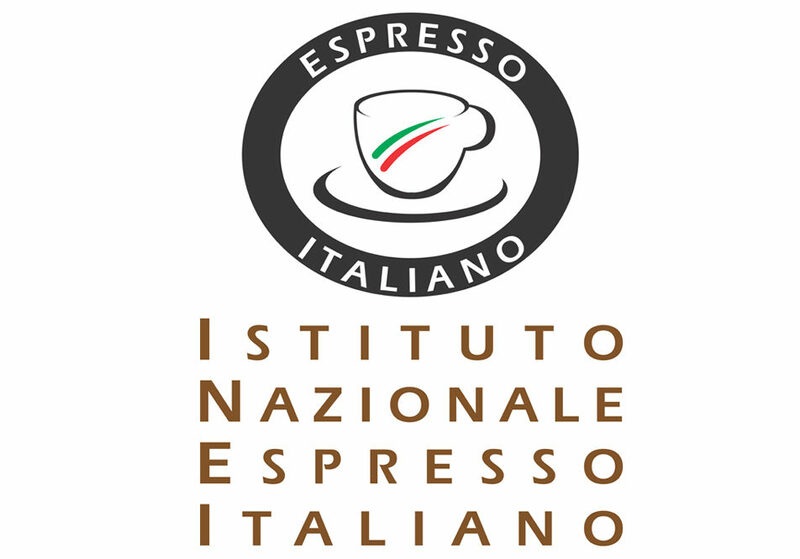 There are five new companies inside of the National Institute of Italian Espresso that now counts 42 members with a total turnover of about 700 million euro. Enters to INEI also Bfc, manufacturer of espresso coffee machines that also works with the Royal brand. The company has a staff of 75 employees, it produces 10,000 machines per year, exporting 80%. “The Bfc input strengthens our presence in the espresso machinery sector – continued Nadalet – This allows us to gain a more global view.”.